Built-in rechargeable battery, come with a charging cable, playing time up to 8 hours. Ergonomic structural design: lightweight and will not pressure on your head, and offers you an ultra comfortable experience for extended periods of time wearing. Noise-cancelling microphone reduces background noise. Crystal clear voice based on DSP digital noise cancelling tech. 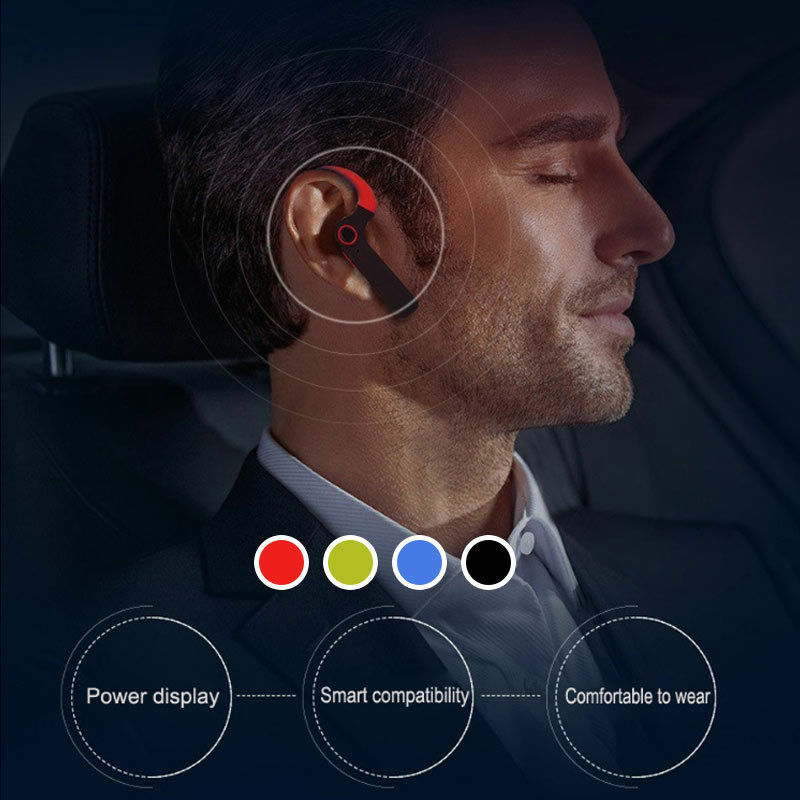 Stable Bluetooth signal, you can have a clear wireless conversation with your friends. 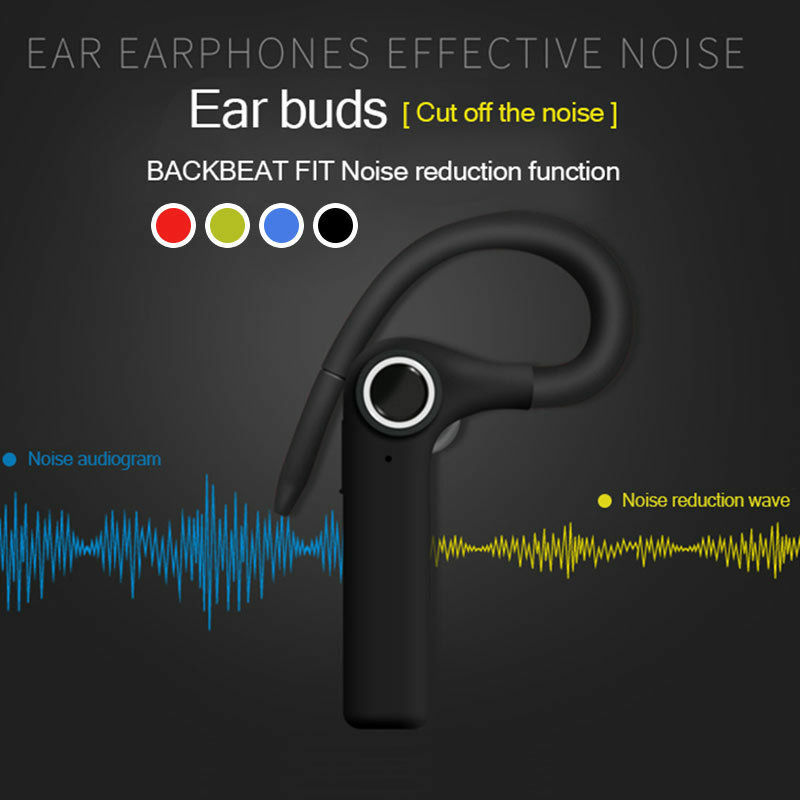 Excellent performance: Heavy bass music effects, perfect stereo sound. Ultra light / anti sweat / anti drop, USB interface, 4-6 hour talk time, intelligent LED indicator light . 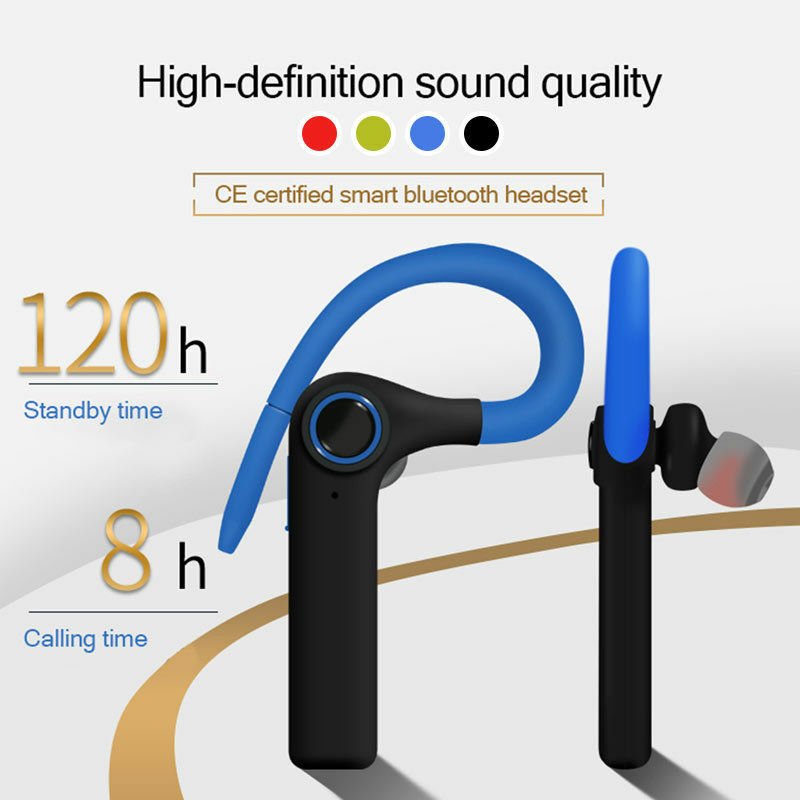 Compatible with Bluetooth devices, for iPhone, for Samsung, for LG, and other bluetooth devices.